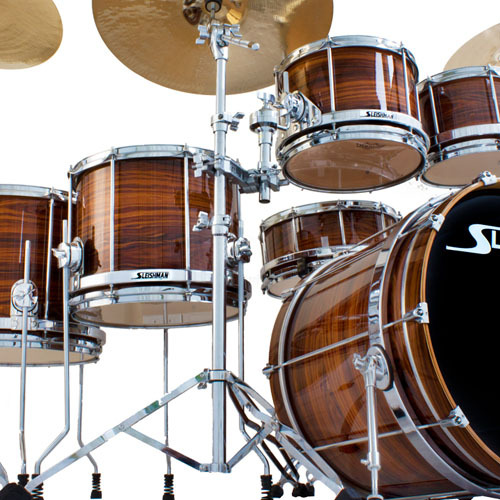 Limited Edition; Pro Series Studio Shells with a KILLER limited release timber veneer. 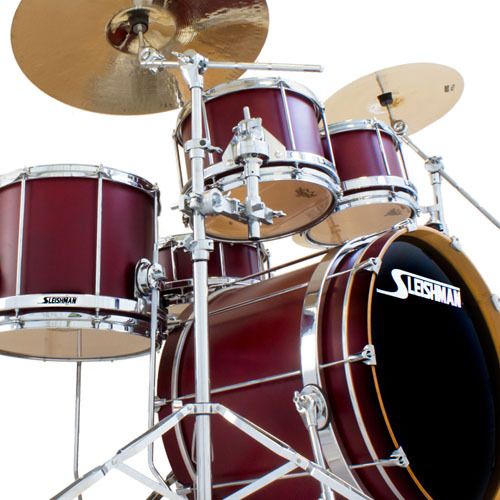 In very limited numbers Sleishman offer the Pro Series Limited Kit. 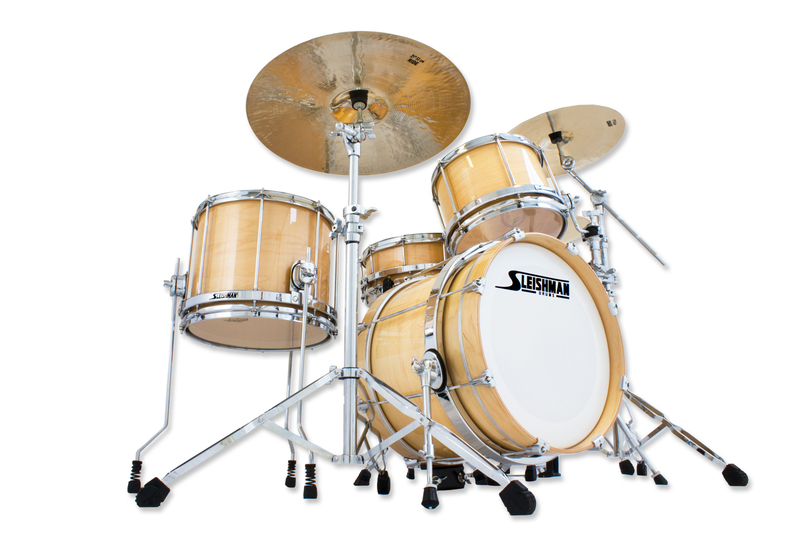 A Pro Series Studio Kit with a hand selected timber veneer that we think looks the business!! 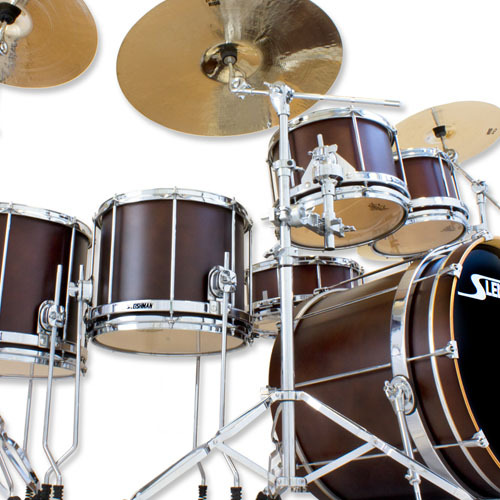 Manufactured in only handfuls at a time, these highly classy kits don’t last long. 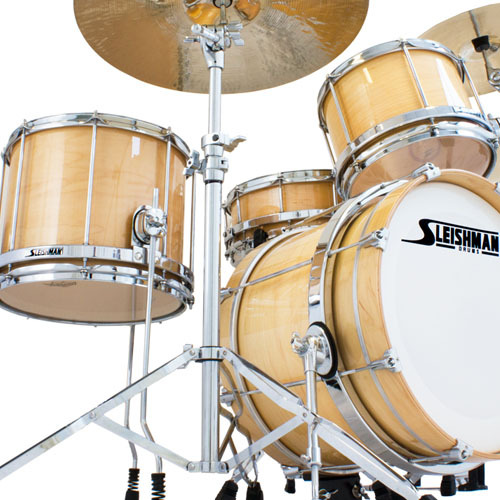 The Sleishman Pro Series Limited Kit is the ideal kit for ALL situations, because of our Patented Sleishman Tuning System and specially cut bearing edges this kit can do ANYTHING! Tune it up, tune it down. Use a large setup, use a small set up. 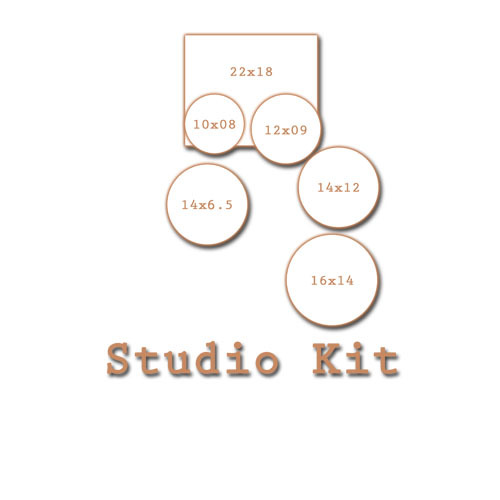 Based around the versatility required for the studio this kit will out perform all others in ANY situation! Don’t just sound great, look great too! 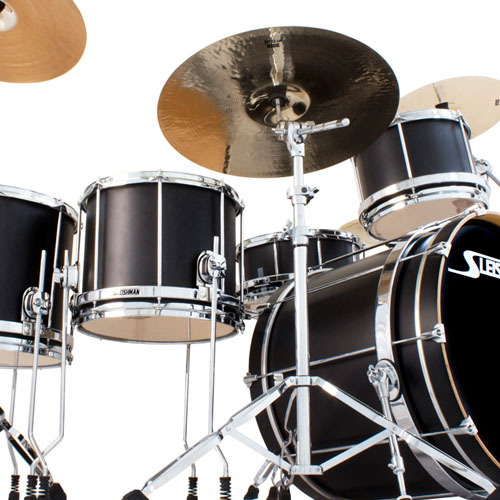 The perfect kit for the session drummer or that upgrade that you never have to upgrade! 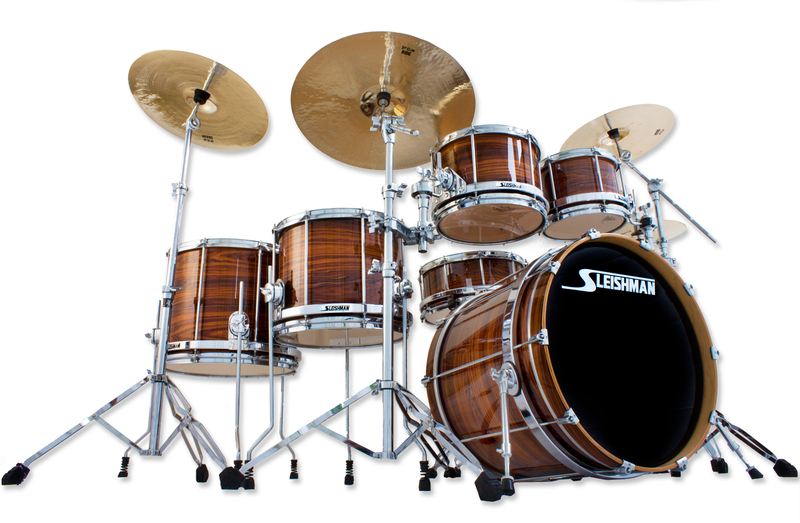 All Sleishman Pro Series drums are hand finished, using only the highest quality stains, paints and lacquer. 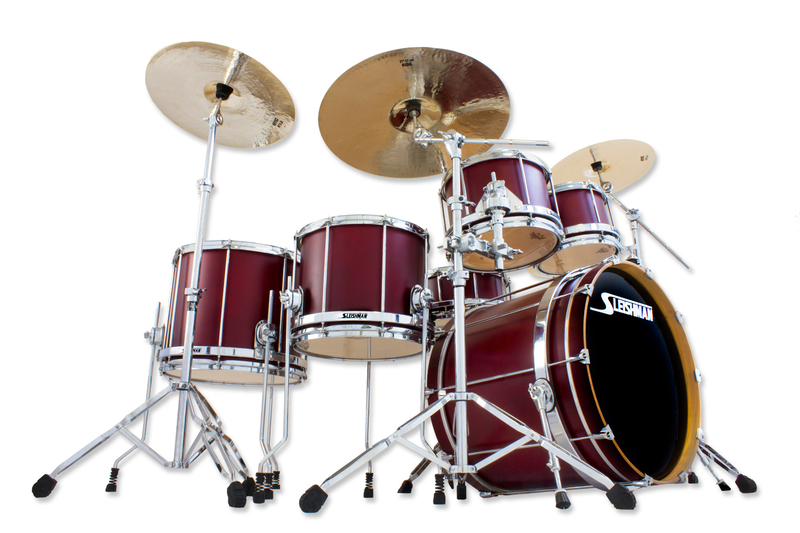 Choose from: Natural Gloss, Satin Walnut, Matte Black** or Satin Burgundy shell finishes. And either Classic Chrome, Black Texture or Frosted Silver system hardware. 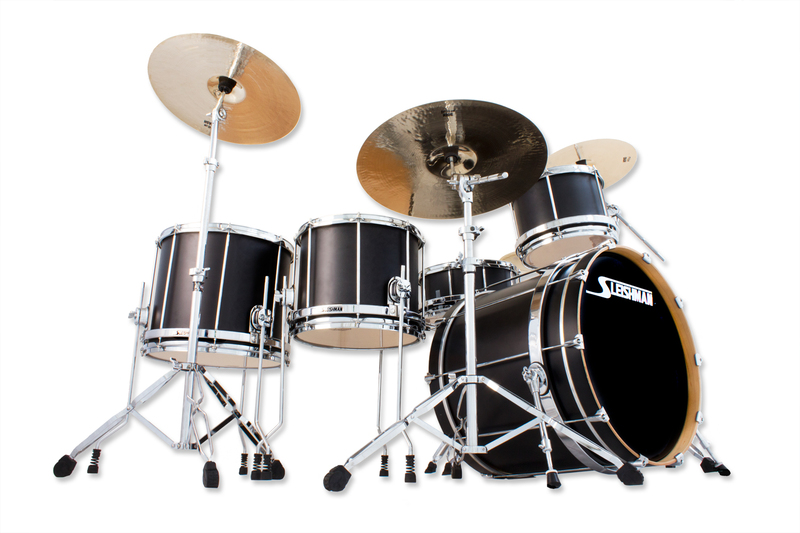 **Matte Black Finish is not available on Bop or Fusion configurations.